I started this project a year ago with large intentions. Aaron Rathy and I had an elaborate story board, and covered all the bases as far as wakeboarding goes. Then my hard drive internally combusted and a years worth of footage was lost. It was a blow to the heart for the both of us and quite possibly the worst day of my career. This video represent the few pieces we were able to put back together. Thank you to Rathy for being a champion through this whole ordeal and showing me what it is to have true passion towards the sport you love. You gotta backup those files… Awesome you still got a great part out of it. You can't help but wonder how mind blowing it would have been without the hard drive crash. So sick Spencer, killin it. If you're a "professional" shooter how can you not have multiple backups of your files?? Rad song choice and sick riding. I'm sure the ladies will appreciate Rathy showing off his abs in a few shots. Sweet video guys. I love dudes. So now that Rathy is sponsored by Master Craft, we'll see him riding behind nothing but Correct Craft boats. Rathy, king of wake*dom, idiot of boat sponsor*dom. 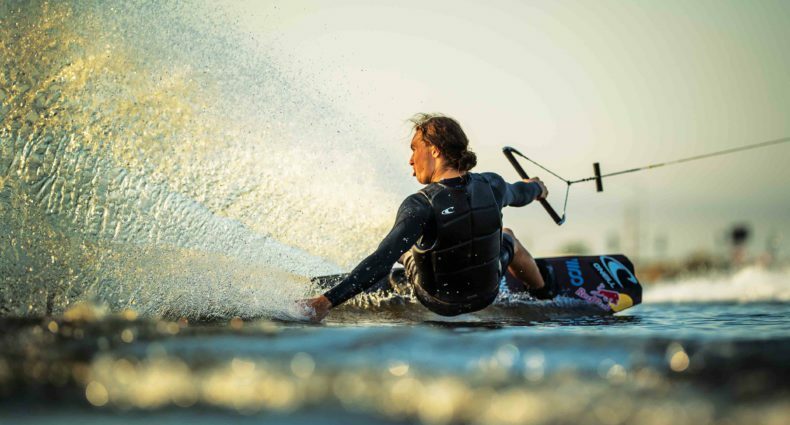 That method T2B is everything wakeboarding should be. Great edit! Perfect song. these kids need a history lesson. As far as I know Rathy isn't sponsored by Mastercraft. The Oakley Team boat is a Mastercraft and is kept at his place. So he pretty much has it at his disposal! Absolutely awesome video and Rathy is a pimp. More magazine covers of him. Incredible riding and finally a proper song! Killin' it! Switch 9 was filthy at the end..?! Everything is so perfect about this video, but yes I agree WEAR A LIFEVEST! I think the song is great as the video.